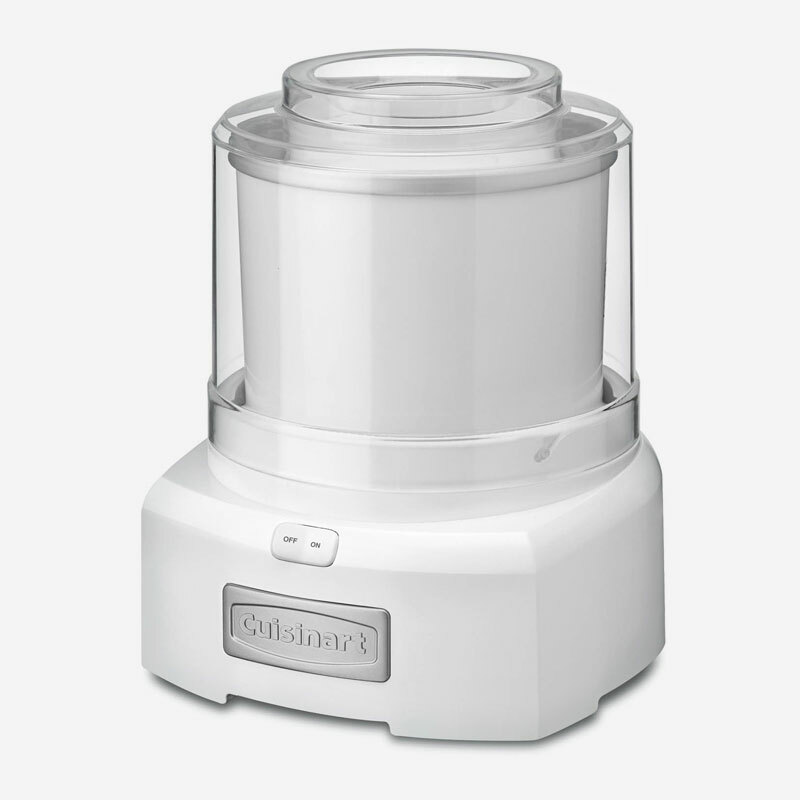 Now you can enjoy the finest homemade frozen treats - at home! 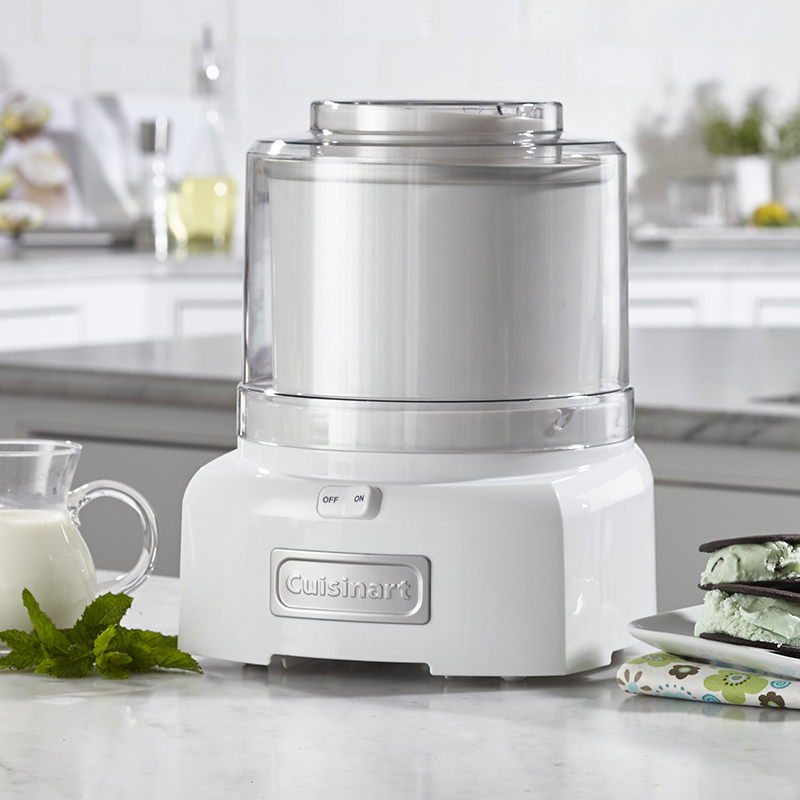 The fully automatic Cuisinart Frozen Yogurt - Ice Cream and Sorbet Maker lets you make your favourites in 20 minutes or less, with no fuss and no mess. 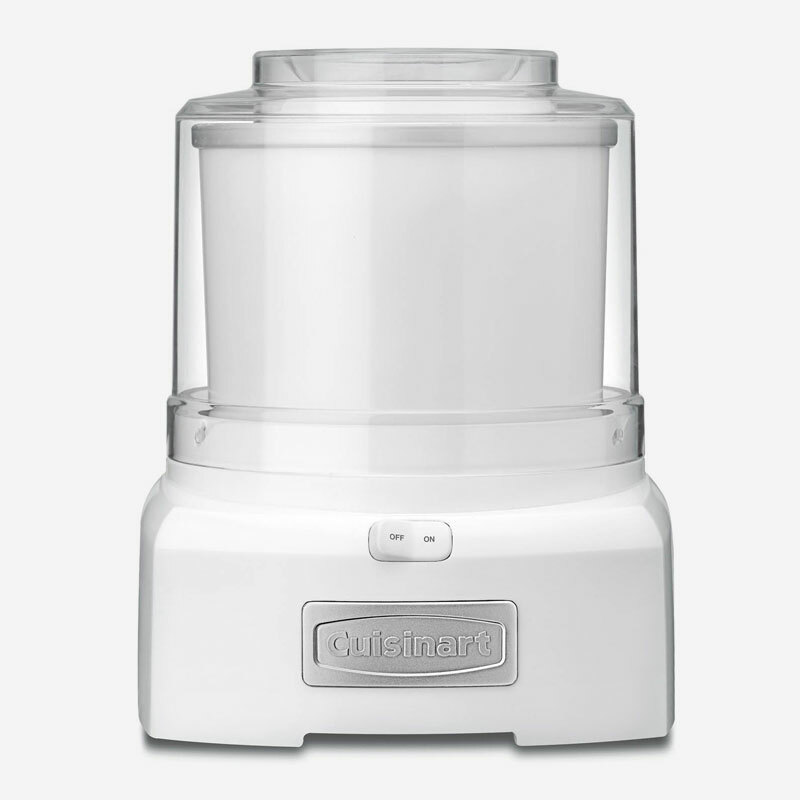 Just add ingredients to the bowl, press ON and the machine does the rest! 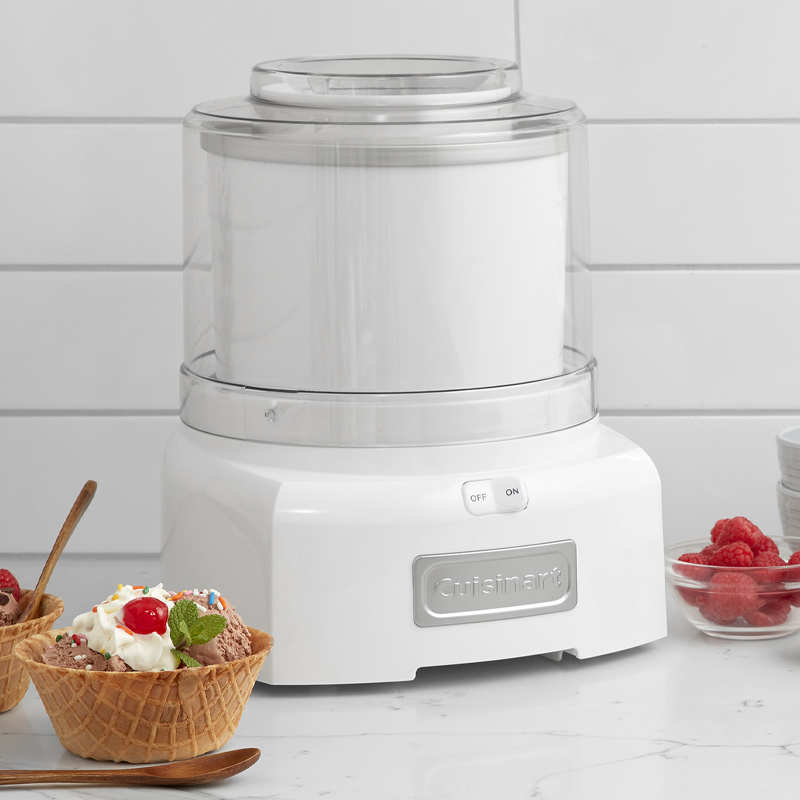 New mixing paddle makes frozen treats in 20 minutes or less! 9.50" x 9.00" x 11.25"
10.75" x 10.63" x 15.75"